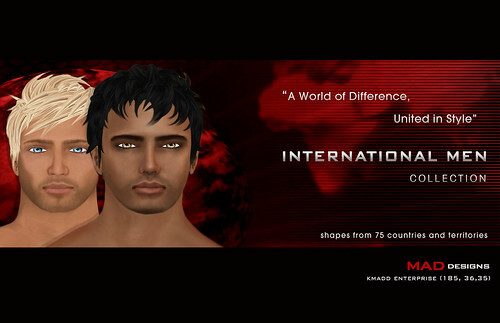 INTERNATIONAL MEN Collection is created and styled by Kirk Claymore. Collection comprises of shapes from nearly 80 countries all around the world. 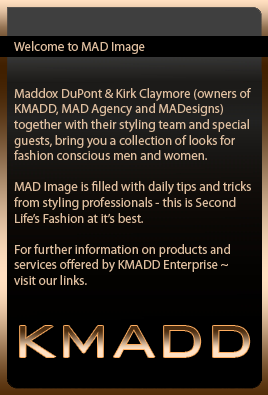 For all questions and inquiries contact Kirk Claymore. Hiro (Japan), Gianni (Malta), Yusuf (Turkey), Imer (Albania), Djimon (Kenya), Magnus (Sweden) and Ronaldo (Brazil). I love the new collection of international males. You did a fantastic job. My question is what skins did you use for the collection? Could you give me specific names of the skins if I gave you the names of the males that I am interested in?